The Sagamore Bridge is right over the Cape Cod Canal. It leads right into Route 6 East. 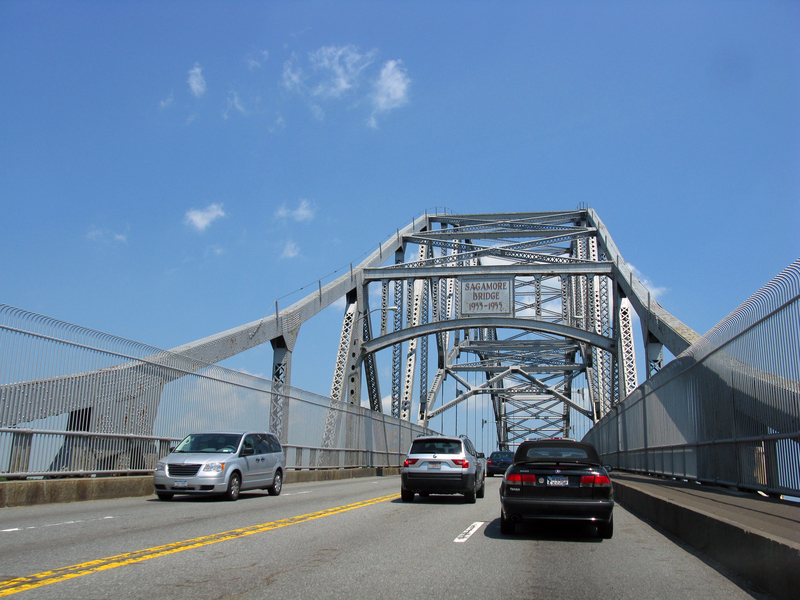 Continue on Route 6 East for about 63 miles to Provincetown (Please note: After the Orleans rotary, pay attention to the speed limit because the towns Eastham, Wellfleet, and Truro are known for their well-monitored speed limits; police officers do not hesitate to give out tickets ! Follow Conwell Street until the center of town. Provincetown Airport: Cape Air www.flycapeair.com services Provincetown Airport serves the Provincetown Airport (about three miles from the center of town). It’s certainly the best connection for Boston (Logan Airport). The flight is just twenty-five minutes long. During the summer season, flights operate throughout the entire day. 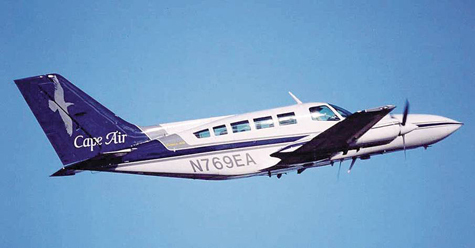 While not the most cost-effective option, flying avoids all the hassle of summer traffic on Cape Cod. Reservations and information: (800) 352-0714. Local taxis also coordinate with most of the incoming flights to Provincetown, for only five dollars per person for a ride into town center. 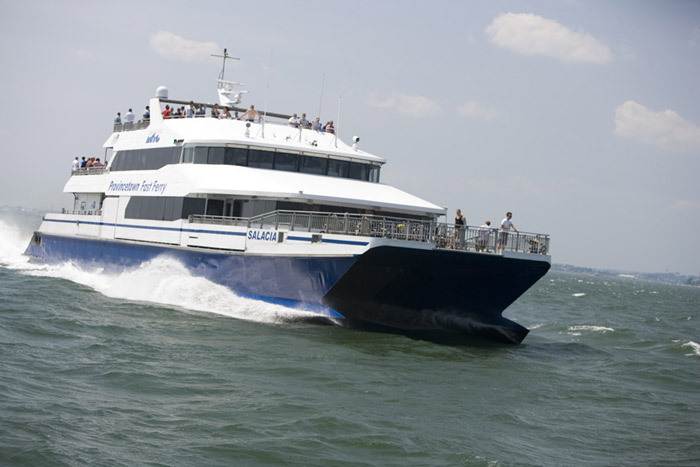 The Provincetown II Ferry Cruise leaves Provincetown at 9 A.M. and gets to Boston in three hours. For more information. 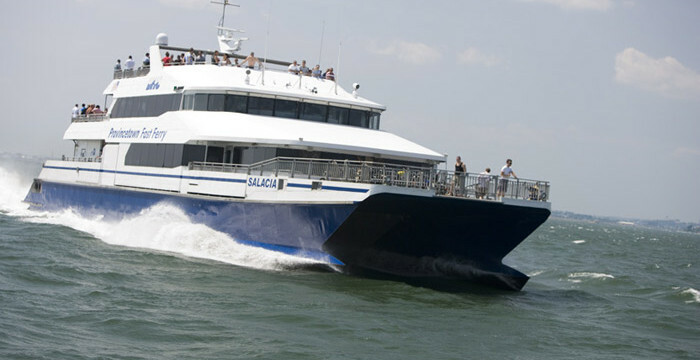 www.bostonharborcruises.com to find out prices. Plymouth & Brockton Street Railway Company (www.pb.com) offers transportation via Hyannis (Cape Cod), Boston, and also Providence, Rhode Island. Information for the schedules: s: (508) 771-6191. 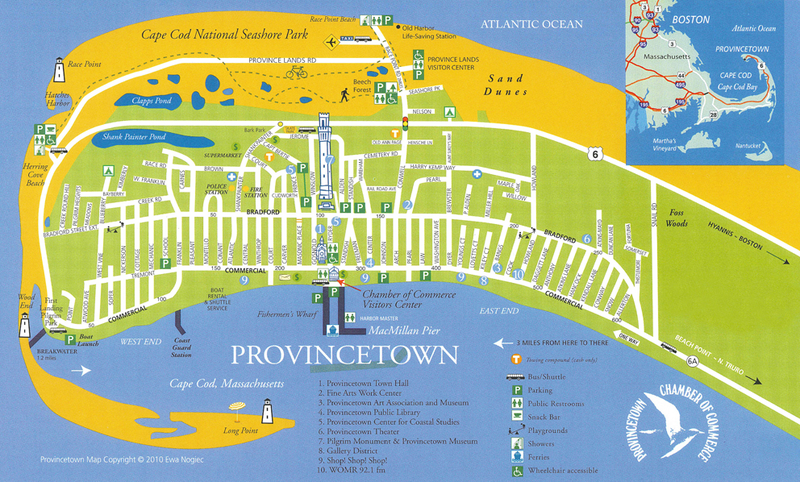 Parking in Provincetown is a little bit of a puzzle; it’s better to use the parking lots or the lots owned by the hotels and inns; if you can’t, you can rent a bike for getting around, which will be the best and easiest option.